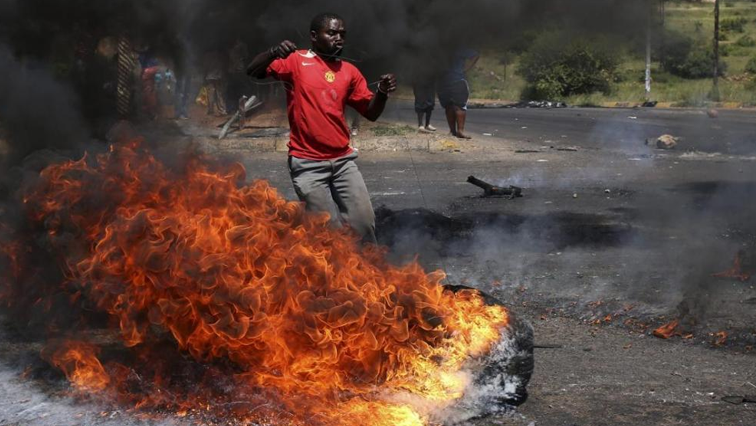 Residents of KwaSthebe in Mandeni, Northern KwaZulu-Natal, have taken to the streets demanding the removal of the town’s Mayor Sphesihle Zulu. They are accusing him of corruption, mismanagement and preventing service delivery in the area. Local factories and businesses have shut doors and roads entering and exiting the area are barricaded by tree trunks, burning tyres and stones. Angry protesters are demanding rapid change in Mandeni’s Local Municipality management. Protesters say they will not rest until their demands are met. Zulu says that they are yet to receive a list of the community’s grievances. The area remains tense and under heavy police watch. The post Mandeni residents demand removal of mayor appeared first on SABC News – Breaking news, special reports, world, business, sport coverage of all South African current events. Africa's news leader..